Aurora, CO – NavPoint Real Estate Group is pleased to announce the sale of the 9.18 acres of vacant land located at SWC of Hampden and Liverpool in Aurora. 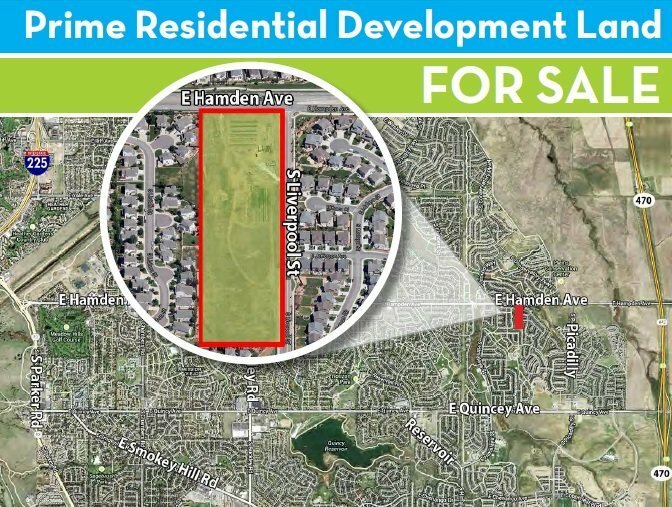 This vacant land is conveniently located off E Hampden Avenue and S Liverpool St, less than 1 mile from E-470. The seller was Church of the Lutheran Brethren of America. The purchaser was Pacific North Enterprises, LLC. Matt Kulbe of NavPoint Real Estate Group represented the seller.